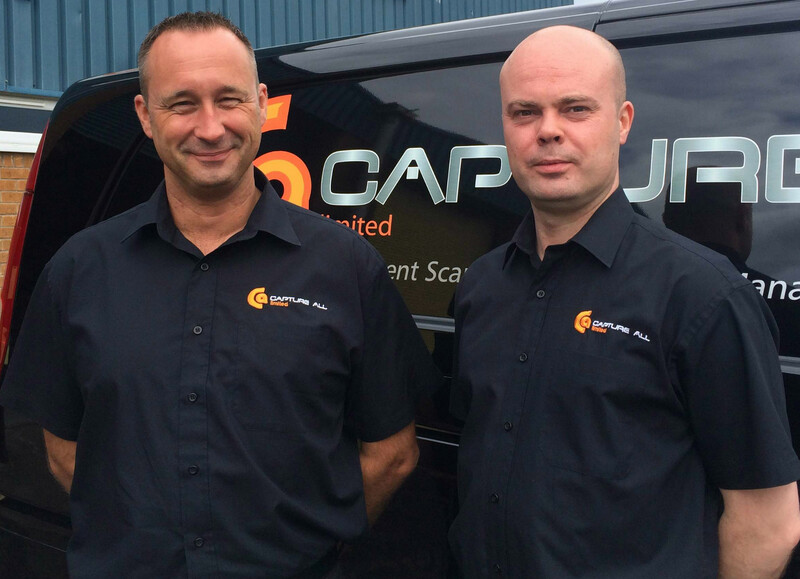 Capture All has been helping businesses across Glasgow for years. We offer safe, secure and cost-effective document scanning, archiving and storage services. With our help you can reduce your physical document storage area, speed up your document retrieval process and increase document security. We offer a free initial consultation with one of our knowledgeable staff members and based on your business’s situation and requests, we provide a solution tailored to your needs. We can integrate a solution into your current document management system or offer you an entirely new solution. With our superior customer service, commitment to high quality and constant investments in our processes and technology we always aim surpass our customers’ expectations. We have a commitment to quality in everything we do. 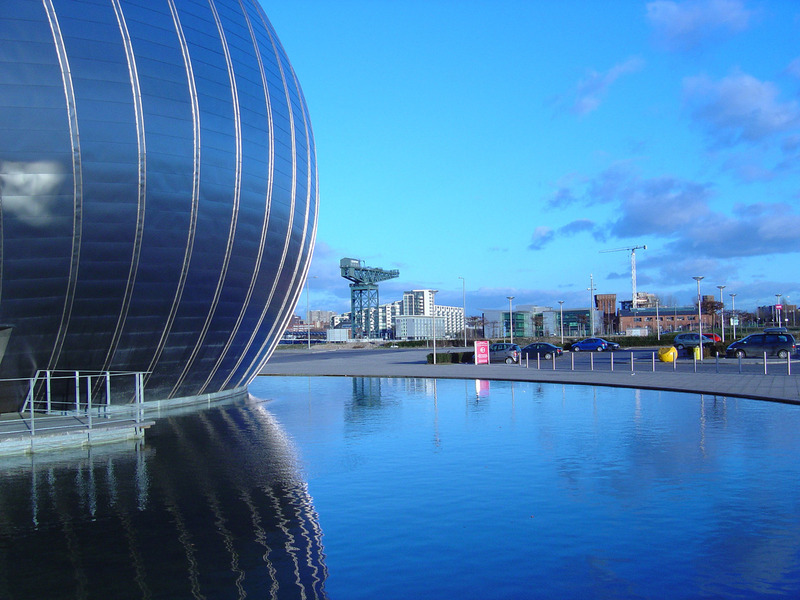 Glasgow is a hotbed for business and a city we love to work in. Over the years, we have worked with hundreds of clients in and around the city, including Barnardo’s Scotland, Cathcart & District Housing Association and Thompsons Solicitors. Based in Central Scotland, we are well positioned to reach clients across the West of Scotland. We even offer a weekly document uplift service for our clients in Glasgow. Getting to our facilities from Glasgow takes around forty minutes. Get onto the M8 going East out of Glasgow. Go in one of the two left lanes to take get on the M80 toward Stirling/Kincardine Bridge. Continue on the M80.